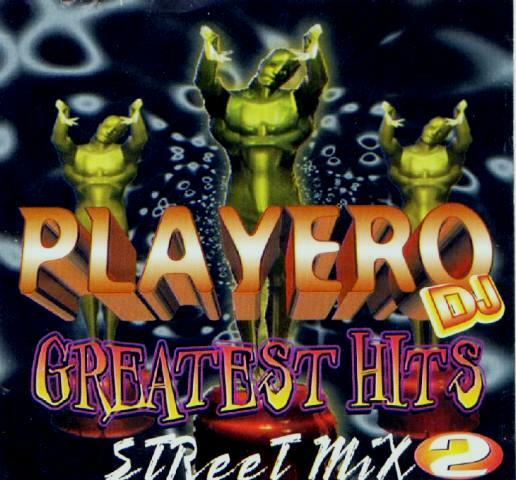 Alright my people here we got a Spanish Reggae/HipHop mixtape from 1997 by DJ Playero. This is the guy that pretty much started that scene here in the states for Latinos, and I know many don't know who he is now. This is where Daddy Yankee had his chance to be heard by many and the rest is history. Yeah I know the cover art is questionable... but it's a '97 street Reggae/HipHop mixtape! I was a senior in High School when this came out and it was bumpin EVERYWHERE in The Heights, see wassup and download it below!